Go to Florida where you can always be the youngest person in the room! Who wants to hear about my [long-ago] trip to Del Boca Vista? I mean Siesta Key, Florida. You do, apparently, because you’re still here, reading. 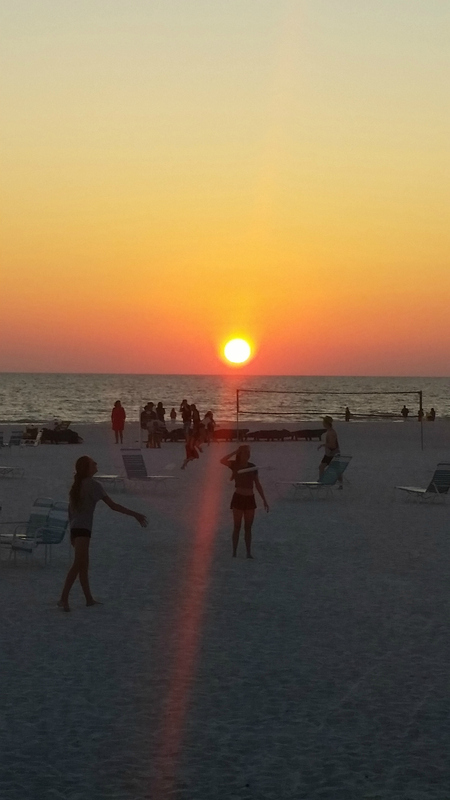 First of all, Siesta Key (near Sarasota) has been voted America’s Most Beautiful Beach by Someone Somewhere. I can’t disagree. The sand is spectacular: fine, white and clean. When I last visited the area (September?) the Gulf of Mexico was so warm. I had a great swim. Alas, my old a$$ found the water too cold this trip so my swimming was limited to the heated pool. My vacation consisted of a few hours in the sun followed by shopping and then dinner around 5pm. Maybe 5:30 but definitely no later than 6. Because Florida. There were a lot of complaints from Dad, and plenty of complaints from Mom about Dad. But there was a lot of love too. Because family. We ate here, and I drank in the ‘best bar’ with an old friend. 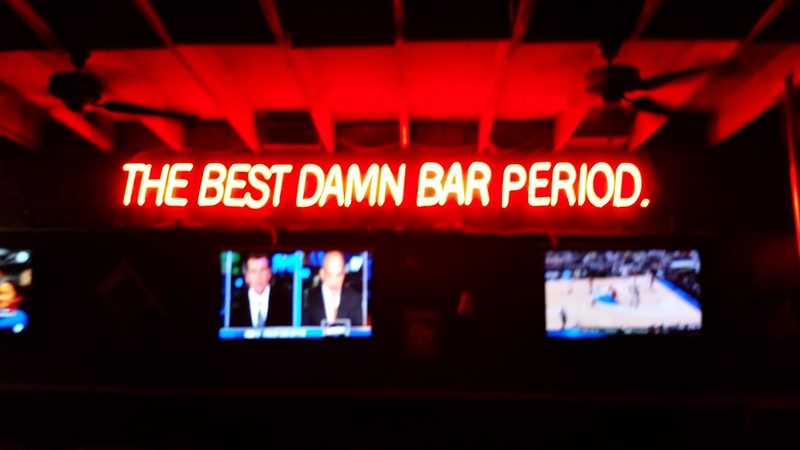 The bartender carded me, and apparently sincerely, so I will agree that it’s the best damn bar period. When I got home just after midnight, my mother was up waiting. Just like old times. And then my little vacation was done. Until the next one. In all seriousness, take every opportunity you have to enjoy time with your family. I joke, but with each passing year, time spent with my mom and dad becomes increasingly precious. 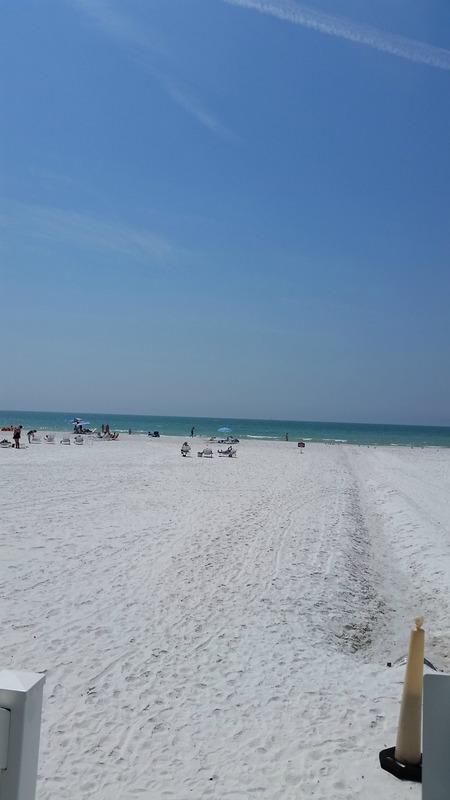 This entry was posted in Travel and tagged Angelina's, Dad, family, Florida, Mom, Sarasota, Siesta Key, travel, vacation on April 15, 2015 by onechicklette.